The following is an excerpt from Chapter Six of “The Jason Zodiac Files”, Jamie Carter’s biography of Jason Zodiac. Simon Briggs had agreed to meet me not in Manchester, but in Macclesfield, in the foothills of the Pennines a few miles away – because the northern musical explosion owed so much to a young man who lived and died in this town. 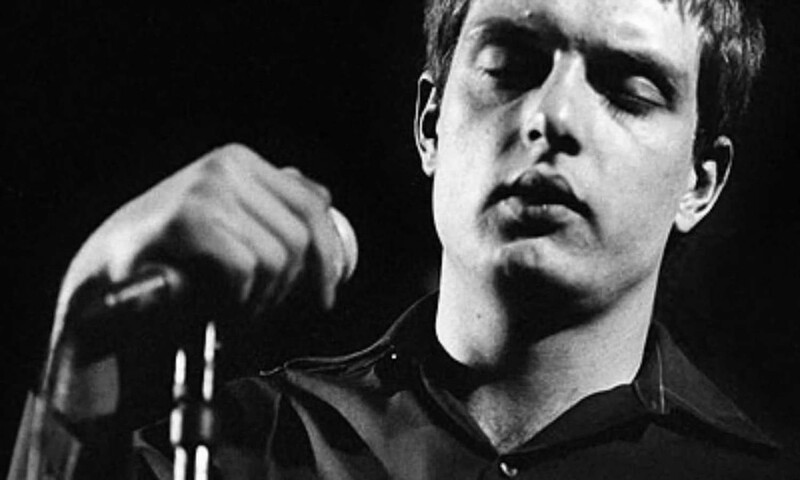 I was here because of something that happened in a small semi-detached house – 77 Burton Street – on 18th May 1980: the tragic death of Ian Curtis, the lead singer and lyricist of Joy Division. I’d planned to meet Simon at the market square at six. After finally getting a place to park, I found him near one of the market stalls, jacket collar turned up against a slow drizzle of early evening August rain. He was taller than I remembered. Unless he’d grown and I hadn’t. But he still had the thick locks of brown hair, now swept back and receding slightly from his temples. He still had the tanned skin, sharp features and slight lisp that I remembered. FIND OUT MORE ABOUT THE JASON ZODIAC FILES HERE! This entry was posted in Alternative History, Art & Design, Music, The Occult, UK. Bookmark the permalink.